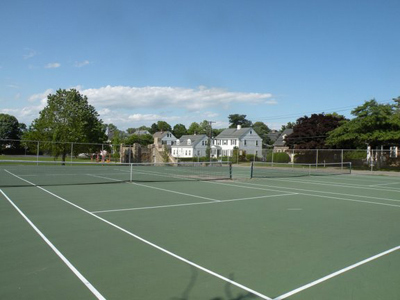 Newport Tennis and Golf - Two more reasons to visit the "City by the Sea"
Two more reasons to visit the "City by the Sea"
mansions and the beaches, are major draws to the city. 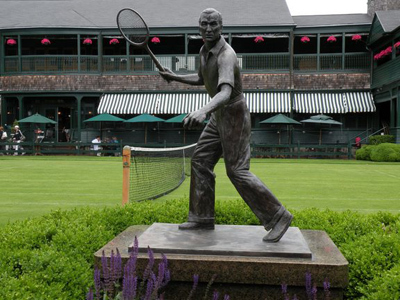 Not only will you find some of Rhode Island's best golf courses in Newport, but we're also proud to be home to the International Tennis Hall of Fame. 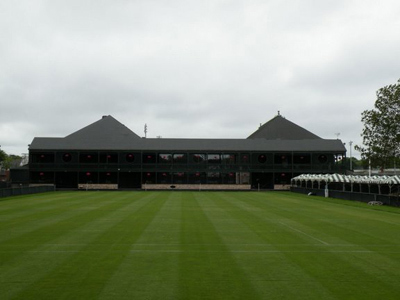 In addition to viewing the exhibits and watching tournaments here every summer, you can also play on the grass courts (reservation required). 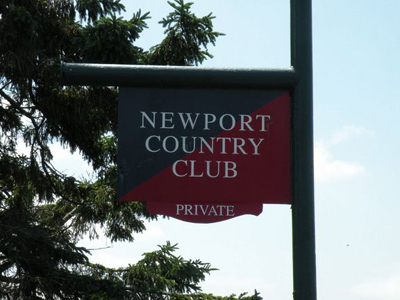 Newport Country Club was founded in 1893 by John Jacob Astor IV (died aboard the Titanic on April 15, 1912), Theodore Havemeyer, Cornelius Vanderbilt II (summered at The Breakers mansion), Fredrick William Vanderbilt and William Henry Vanderbilt II. 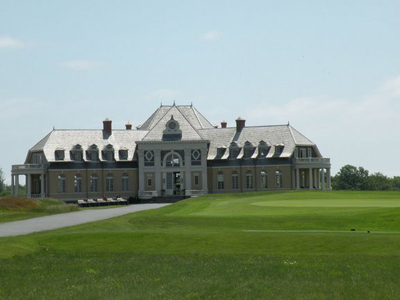 Tiger Woods won the 1995 U.S. 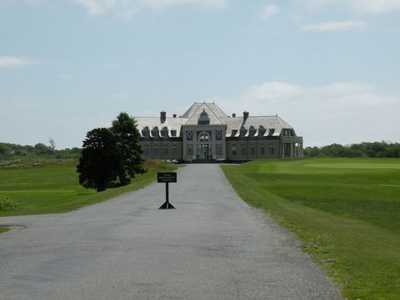 Amateur Championship here, and Annika Sorenstam was the victor here at the 2006 U.S. Women's Open. 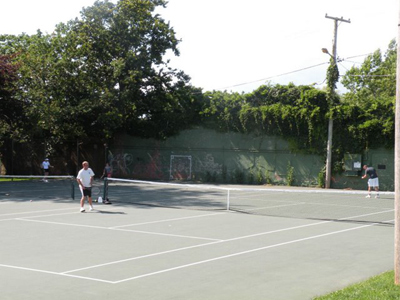 Don't expect to play here unless you've got some good connections! 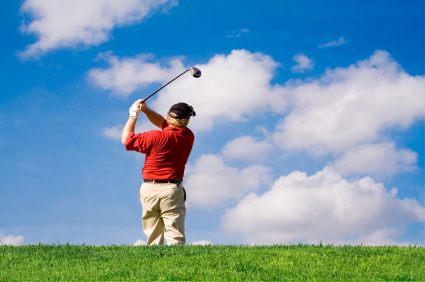 Click on any of the placemarks below to find a tennis court or golf course to play at.